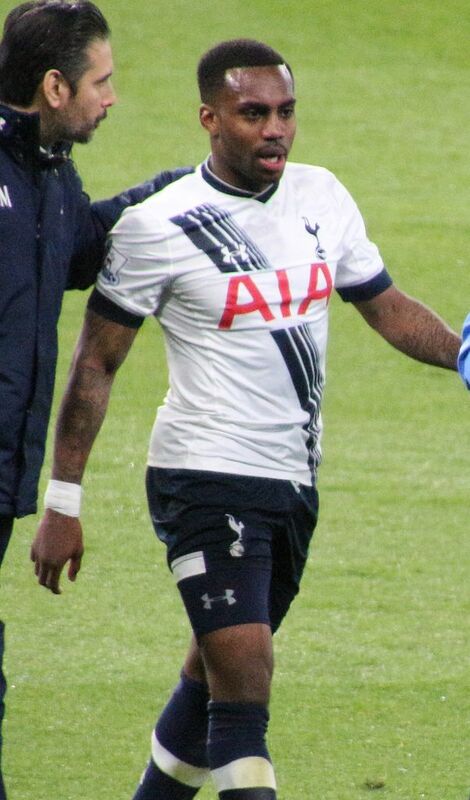 Danny Rose is still in high demand this summer despite not having played since January. The Spurs left-back will miss the start of the new Premier League season as he continues his rehabilitation from a knee injury sustained away to Sunderland last term. The Independent and the Mirror both report that Manchester United and Inter Milan are considering making an offer for the England international, though Daniel Levy is unlikely to sanction a move especially having already allowed Kyle Walker to join Manchester City this summer. Jose Mourinho has been left frustrated in his pursuit of wide players and he hasn’t been able to secure the signings of either Ivan Perisic or Gareth Bale. There is still time to make progress on those deals, but Rose is being seen as one alternative. Left-back was a problem position for United last season, as they utilised Luke Shaw, Daley Blind, Marcos Rojo, and Matteo Darmian. Yorkshire-born Rose may be tempted by a move back up north and United should have an edge over Inter Milan, who have missed out on European football. Mourinho needs to get it through his head that no one at Spurs likes him, Levy and ENIC will not do business with him and that means that they won’t do business with man Utd at the moment…. unless the deal is on Levy’s terms and will offer a considerable sum way outside of the players real value.